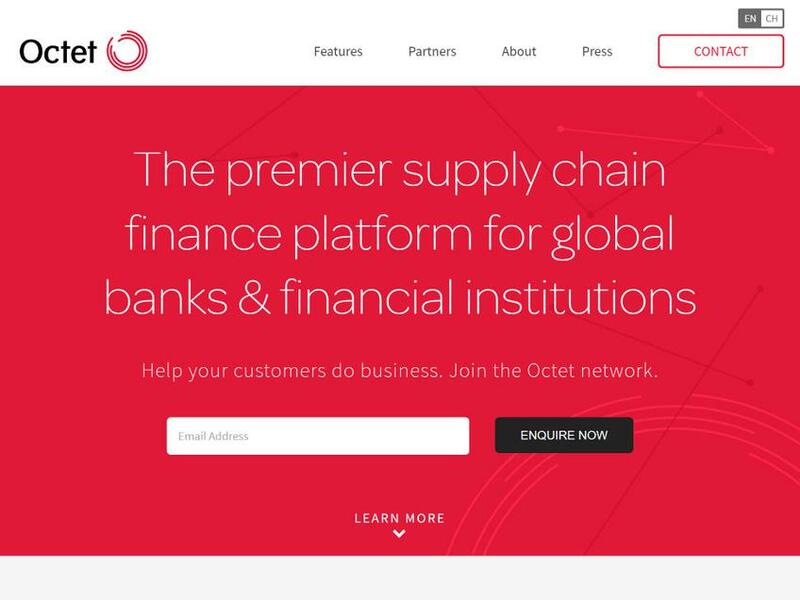 Octet is a turnkey supply chain financing solution for banks and other financial institutions. Enable your business customers to negotiate, transact and pay domestic and global suppliers in the cloud. Track, validate and authorize each step of the supply chain, with full document visibility and any payment option, from cash to cards and loans.